Download Log in or Sign up to download this album for free using BitTorrent! Available in FLAC and MP3 formats. This is an exploration of unique synthesis. 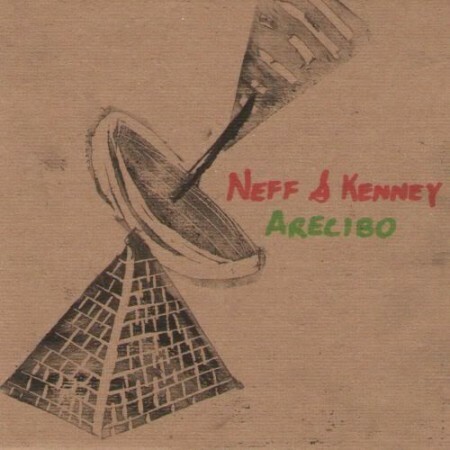 With their third self-produced album, Neff & Kenney emerge from the depths of the oceans and head for the distant reaches of space. Glitched-up drum machines, elegant synths, chirping feedback loops, and eerie samples create a sonic collage that constantly radiates through the vacuum, carrying a message to any civilization that might listen. With this release, the duo moves away from their darker, more ambient earlier style into new sonic territory.